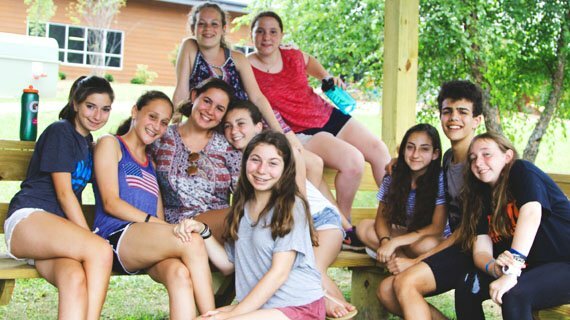 Camp Judaea is proud to offer unique program opportunities to Jewish youth with each summer curriculum designed to appropriately fit the developmental stages and needs of our campers. Many of our young campers begin their CJ experience with the 10-day Taste of CJ program. Others opt to participate in the full 25-day session. Our Offarim program emphasizes the importance of self-reliance, developing friendships and learning new skills. Each day is filled with fun games, sports, projects and special interests geared to the interests and needs of these younger campers. Strengthening skills and building self-confidence are highlights of the Oranim experience. We nurture the natural curiosity and adventurous spirit of these eager campers with creative programs. Our Sayarim program focuses on the personal development of each individual and their relationship to the group. Our staff encourages these pre-adolescents to join in and feel good about themselves. 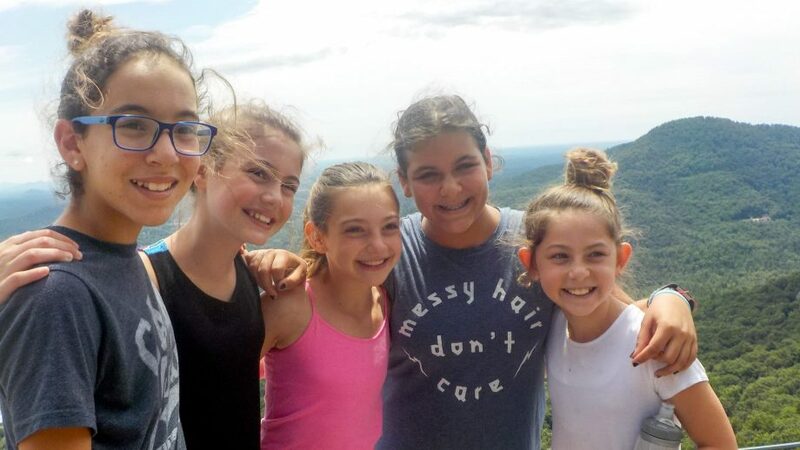 As pre-teens, our Tsofim campers need to express their individuality while participating in structured peer-group experiences. 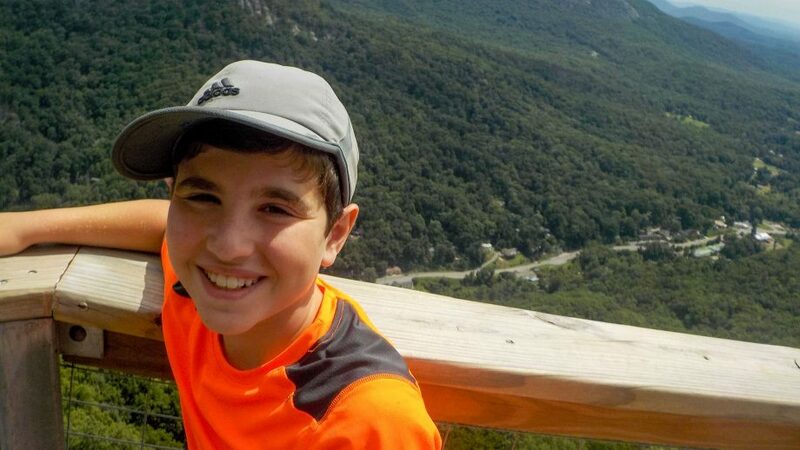 Our Tsofim program stresses activities that meet these needs. 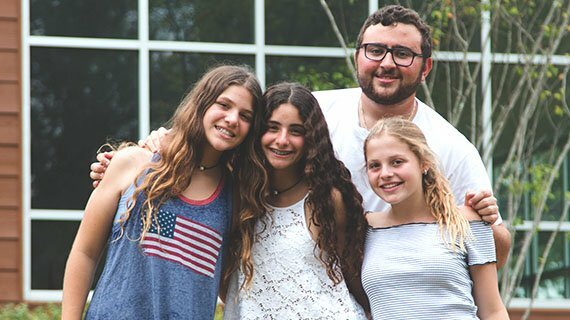 Campers finishing the seventh grade are often taking their first step into Jewish adulthood and adolescence — physically, spiritually and intellectually. 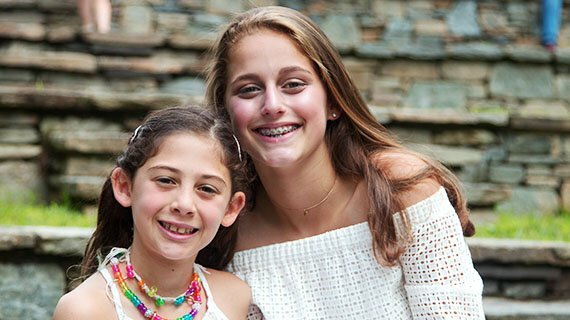 In Kesher, our staff helps these young people find direction from a positive peer experience. Their educational program is centered on discovering and strengthening their identities. 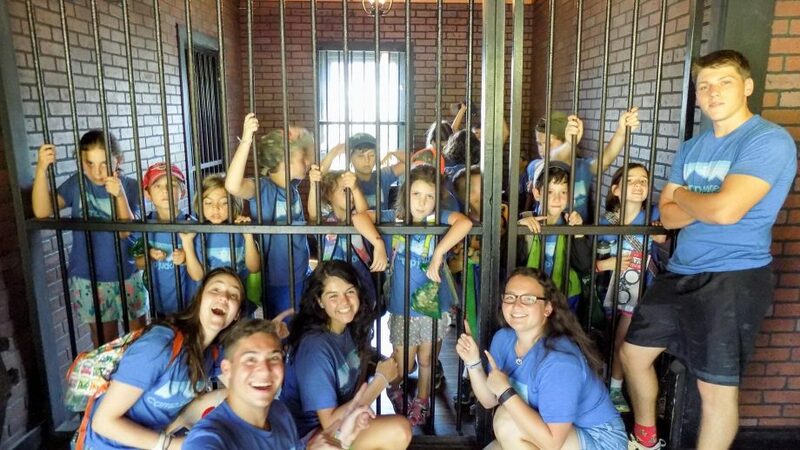 Each session, our Kesher unit travels to a major metropolitan area such as New York City, to explore historical and contemporary Jewish-American themes, to discover their heritage and deepen their understanding of K’lal Israel in the global diaspora. 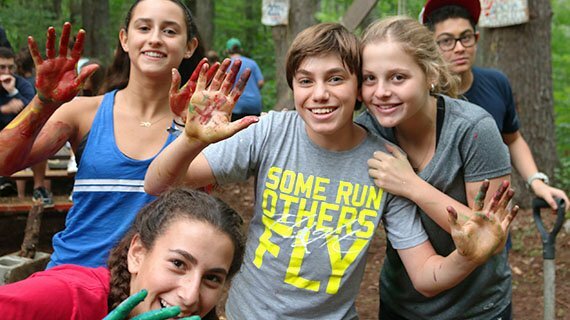 Mindful of the special interests and needs of teenagers, group educational experiences are designed for Bogrim campers to broaden their social and intellectual horizons. We emphasize leadership, self-determination and action in this unit with activities focused on visioning the future and taking steps today to achieve positive change in their world. During the first session, Bogrim campers will travel to a major metropolitan city, such as Washington DC, to augment their educational program on social and political action through non-partisan activities. Chalutzim spend 10 days with course leaders from the North Carolina Outward Bound School (NCOBS) for a program to develop group-building skills, leadership, nature knowledge, self-awareness, self-discipline and personal growth. Through the physical challenge of expedition hiking, rock climbing and rappelling, high ropes course, a supervised solo in the forest and a service project, participants learn to overcome mental and emotional challenges in their lives. 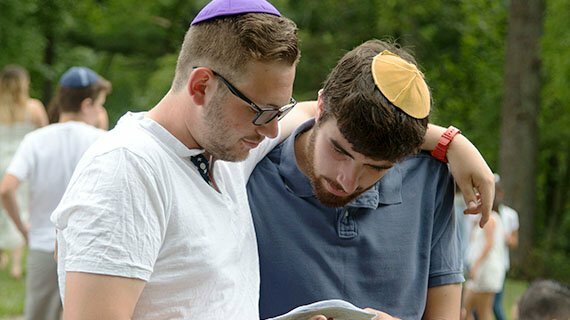 Back at Camp Judaea, Chalutzim focuses on introspection and reflection of individual growth through their relationship with nature, each other, and themselves. 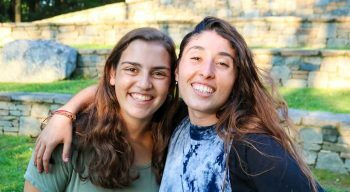 In an effort to teach Tikkun Olam and to better prepare our high school campers to become our very best future staff members, the Tikkun program is offered to rising 11th graders and focused on community service and leadership. The program includes a 5-day mission trip during which participants will work with the Saint Bernard Project in Columbia, SC to restore and repair storm-damaged homes. Upon completion of Tikkun, participants will receive a letter documenting their experience and crediting them with 50 hours of community service. MITs are junior staff who receive onsite training and leadership development before becoming full-time counselors. 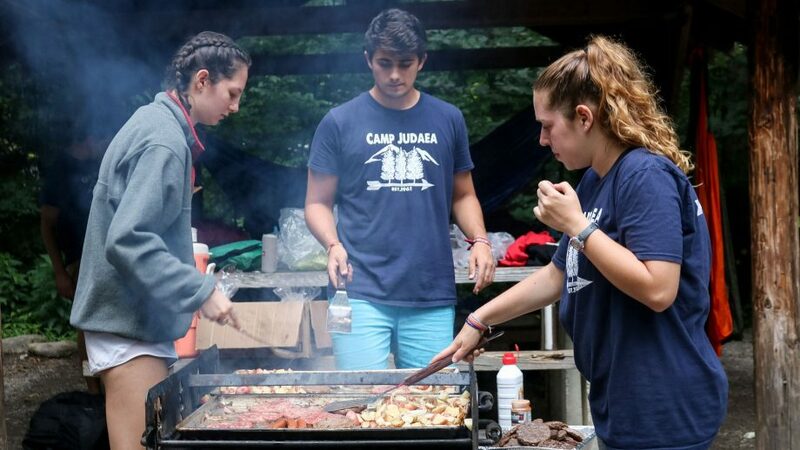 Seniors in high school are invited to apply to work at Camp Judaea as in-bunk counselors and activity counselors! 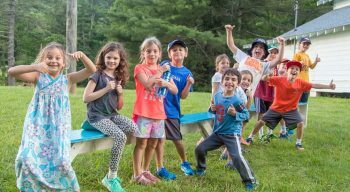 Campers enjoy weekly trips out of camp including hikes and overnights in spectacular western North Carolina forest campsites, trips to area amusements and bowling as well as trips to Sliding Rock and other spectacular outdoor sites.